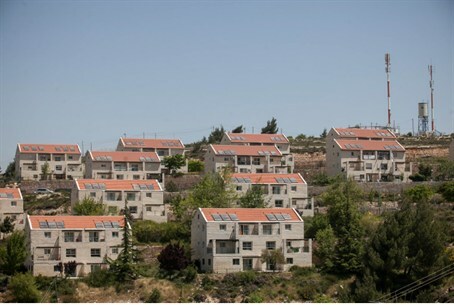 The Ulpana neighborhood of Beit El will not go quietly to demolition, MK Yaakov “Ketzaleh” Katz warned in a one-minute speech in Knesset on Tuesday. Three thousand police officers have been assigned to forcibly evict residents of the Ulpana neighborhood – 500 for each of the buildings to be destroyed, Ketzaleh told his fellow MKs. “I assume that [Prime Minister] Netanyahu and Bogie Yaalon decided to evict during a Likud meeting,” he said. Likud will pay a political price for its actions, he warned. “In the next elections there will be a large new party made up of those who love the land of Israel, consisting of the Ichud Leumi, Bayit Yehudi, and all those who love the land of Israel who will leave the party of lies known as the Likud,” he predicted.